 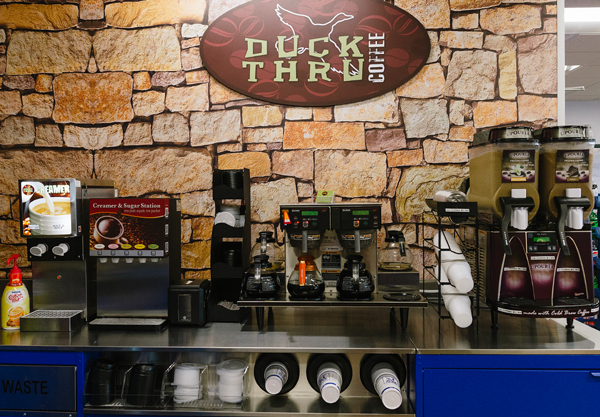 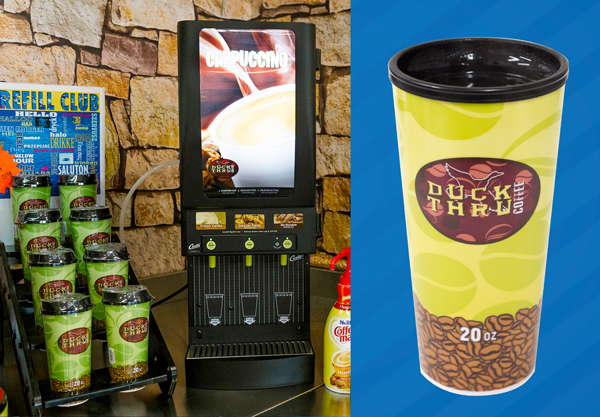 Duck Thru offers a selection of hot and cold beverages to keep you refreshed and refueled! 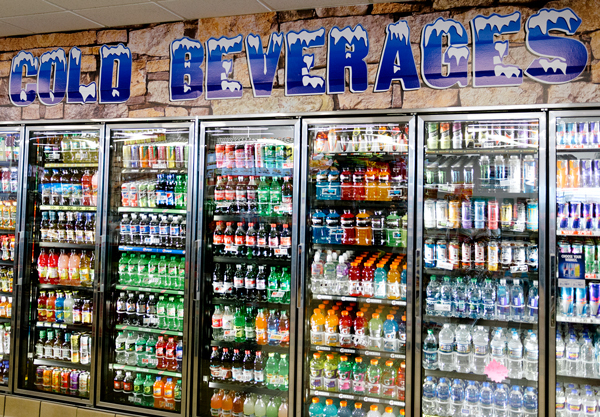 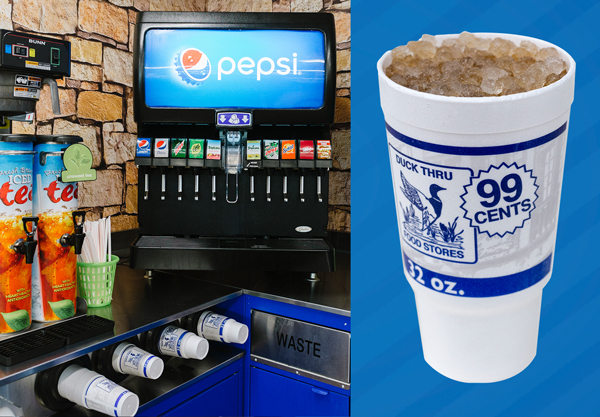 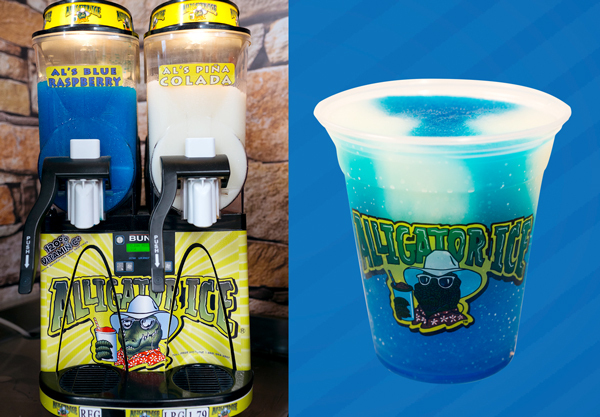 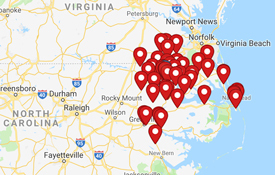 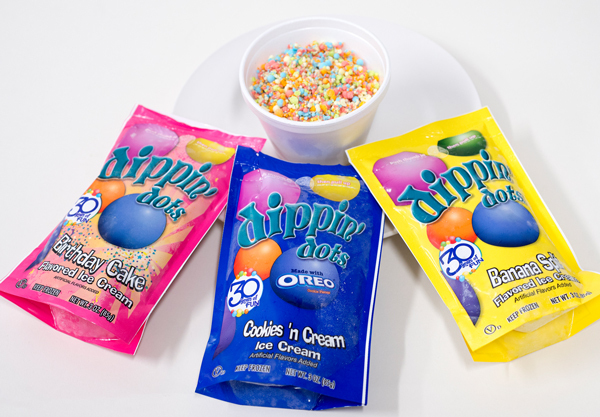 Our locations offer Pepsi fountain drinks, tea, coffee bars, as well as frozen drink selections. 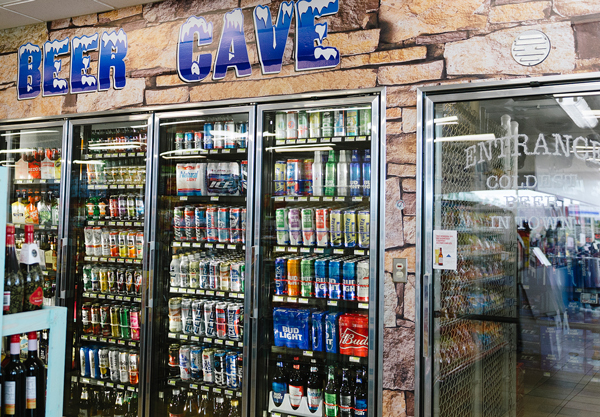 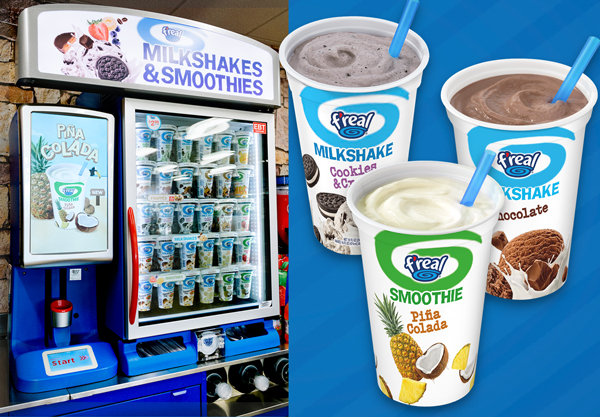 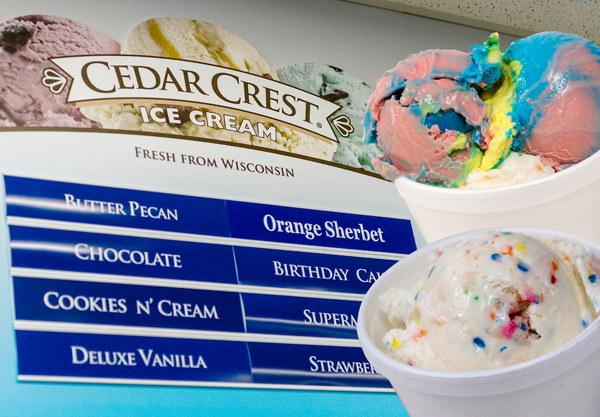 Additionally, select Duck Thru locations have beer caves as well as dipped ice cream and F’real milkshakes! 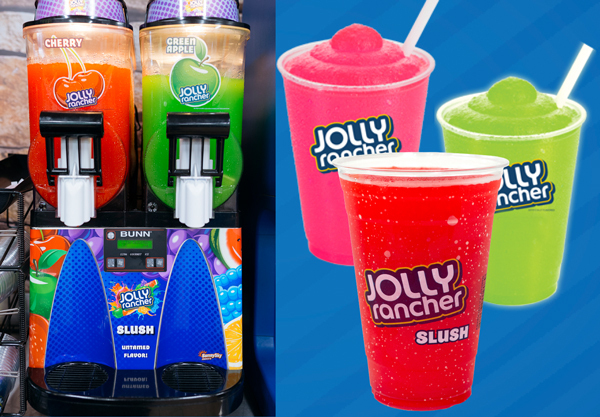 See below for all offerings.